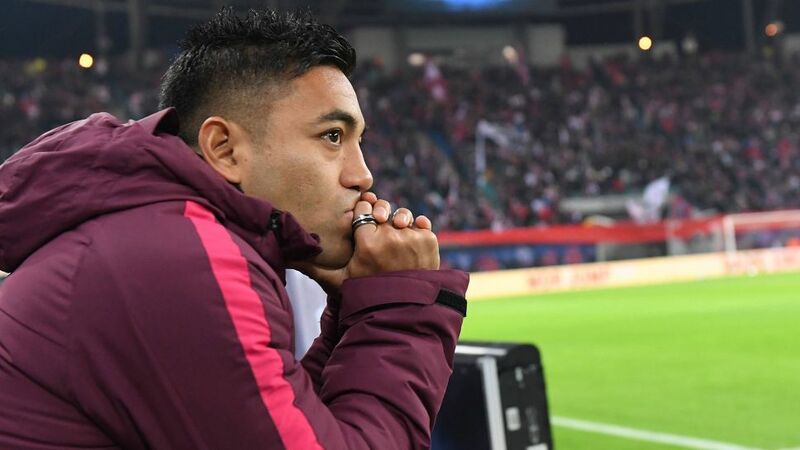 Eintracht Frankfurt have been dealt a further blow after their defeat at RB Leipzig, with the news that Marco Fabian has suffered a further injury setback. Need to make changes to your Official Fantasy Bundesliga team? Then do so here!